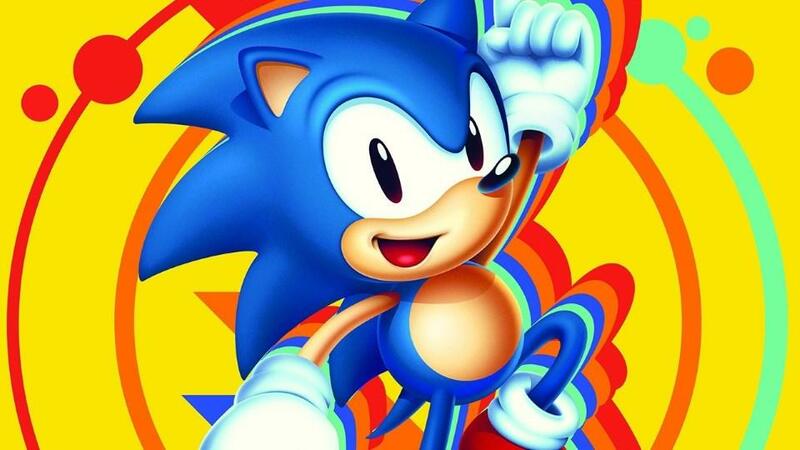 This is a new video from GamingBolt that lists the 15 most shocking Sonic facts you probably didn't know. One of the few characters to actually compete with Mario, Sonic has been an integral part of the Sega and the gaming world over the years. Despite his popularity, there are many interesting facts about the character and the games that you don't know about. Check out the video below to see what made the list.